Hello , selling a vtech innotab max kids tablet. It has wi-fi ,hdmi, stylus, comes with educational programs and you can add your own later. 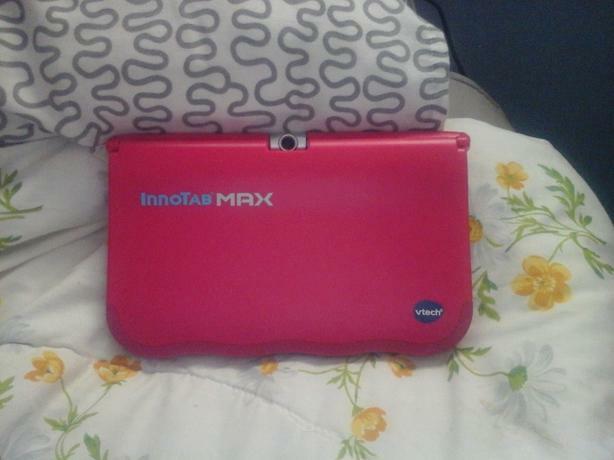 Here's link for more details, https://www.vtechkids.com/product/detail/15866/InnoTab_MAX_Pink . It was used a few times and is in new condition still. Interested let me know.